Spring Morning. spring morning. 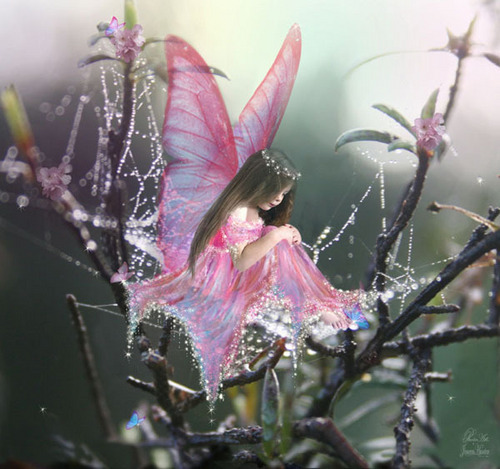 Wallpaper and background images in the Daydreaming club tagged: spring morning dreaming fairy image beauty photo. This Daydreaming photo contains japanese apricot, mei, prunus mume, rhododendron, foxglove, and digitalis.